Geochemist Matthew Jackson argues that the abundance of certain elements in the Earth dictate whether plate tectonics can happen. 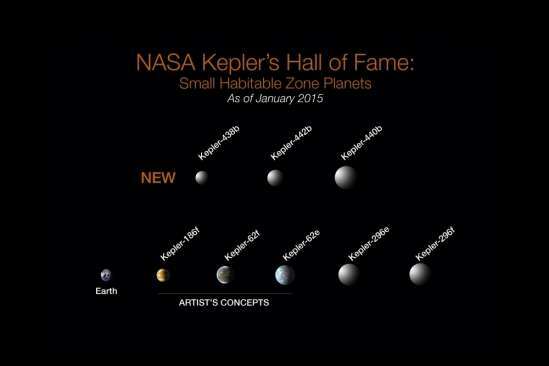 Of the more than 1,000 verified planets found by NASA's Kepler Space Telescope, eight are less than twice Earth-size and in their stars' habitable zone. Planet Earth is situated in what astronomers call the Goldilocks Zone — a sweet spot in a solar system where a planet’s surface temperature is neither too hot nor too cold. An ideal distance from a home star — in Earth’s case, the sun – this habitable zone, as it is also known, creates optimal conditions that prevent water from freezing and generating a global icehouse or evaporating into space and creating a runaway greenhouse. However, a new theory by UC Santa Barbara geochemist Matthew Jackson posits that the bulk composition of a planet may also play a critical role in determining the planet’s tectonic and climatic regimes and therefore its habitability. In a paper published today in Nature Geoscience, Jackson, an associate professor in UCSB’s Department of Earth Science, and Mark Jellinek of the University of British Columbia discuss their research. Until a decade ago, Jackson noted, scientists based the Earth’s composition on a model tied to ancient stony meteorites called chondrites, which were considered the building blocks of the planet. Then studies analyzing the ratio of two neodymium isotopes — 142Nd and 144Nd — demonstrated that Earth’s composition may differ from that of chondrites — and differ enough to send scientists back to the drawing board. In 2013, Jackson and Jellinek published a new compositional model of the Earth in which a large portion of the mantle was depleted to form the continental crust. The model also assumed a 30 percent reduction in the uranium, thorium and potassium content in the planet. The decay of these naturally occurring elements generates almost all of the planet’s radioactive heat. Jackson added that the thermal and tectonic histories of the Earth are intimately intertwined, and this latest paper explores what happens if heat production is turned down by a third, as the new compositional model suggests. 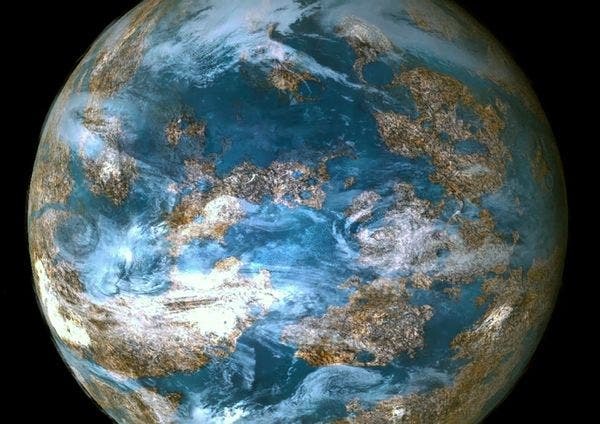 If uranium, thorium and potassium govern whether or not plate tectonics can occur, as Jackson and Jellinek propose, astronomers looking for habitable planets might have another parameter to consider. Since NASA’s Kepler Space Telescope has already found more than 1,000 planets — a small fraction of which reside in the habitable zone around their respective stars — it is important to understand how additional variables, including a planet’s composition, can narrow the field of potentially habitable extrasolar worlds.